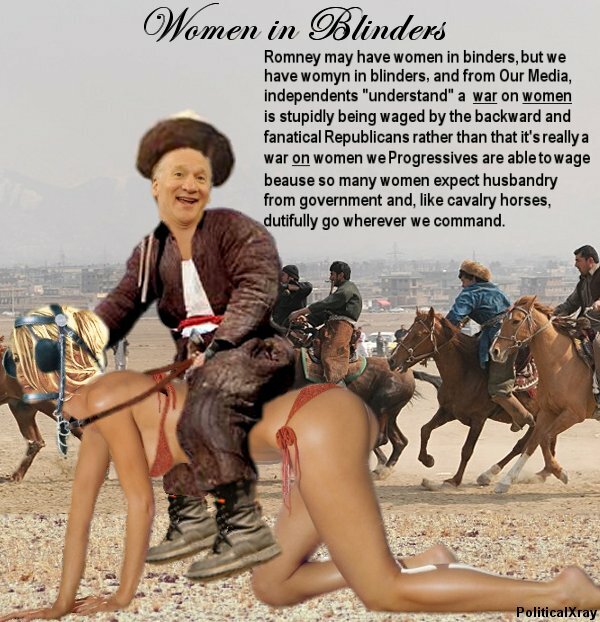 WEBCommentary(tm) - Obama's Mocking Romney's Women in Binders Exposes Women in Blinders Supporting Obama a.k.a. Womyn in Blinders for Obama. 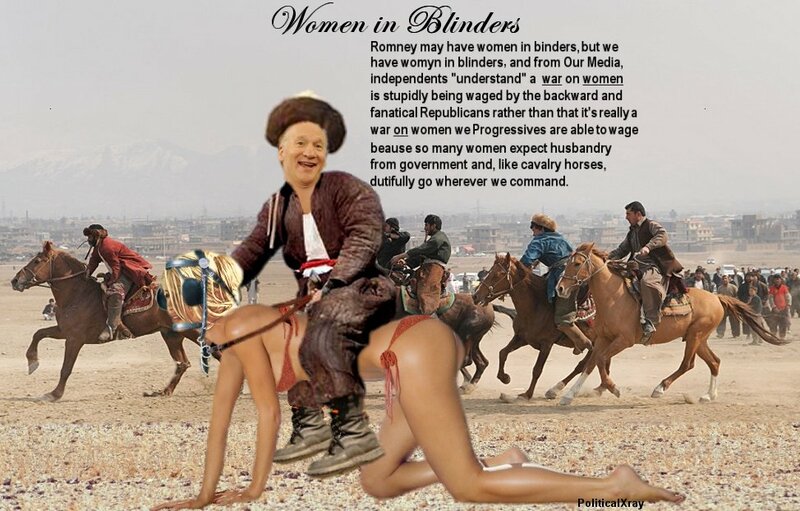 Obama's Mocking Romney's Women in Binders Exposes Women in Blinders Supporting Obama a.k.a. 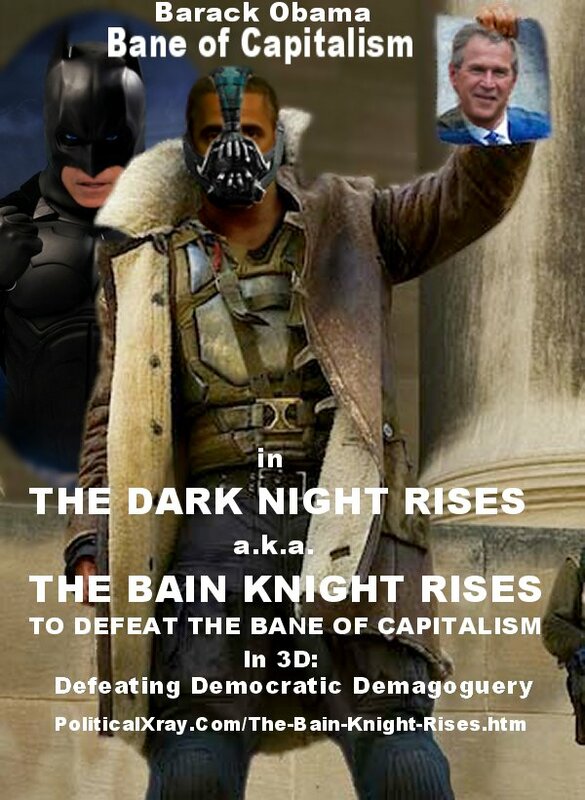 Womyn in Blinders for Obama. 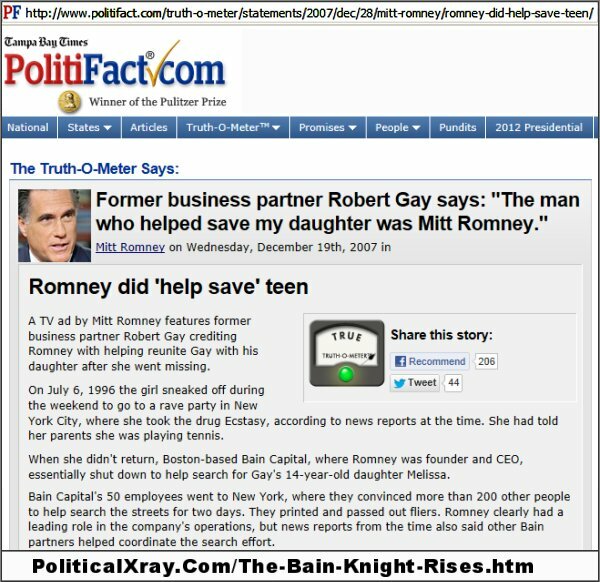 Romney waxes poetic in refuting Obama's "war on women" caricature of Romney seeking binders on women. Said Romney, "Please give me some binders on women as leaders, not whiners, who show by example their talents are ample to show for solutions they're finders. When Leftists then tried to portray Mitt's "binders on women" in ways to claim they've un-hidden his warfare on women, he answered such hogwash this way: "The term 'war on women,' you see, has been incorrectly perceived-- It's not 'war' by me on 'women,' you see-- it's your war 'on' womyn as steeds." 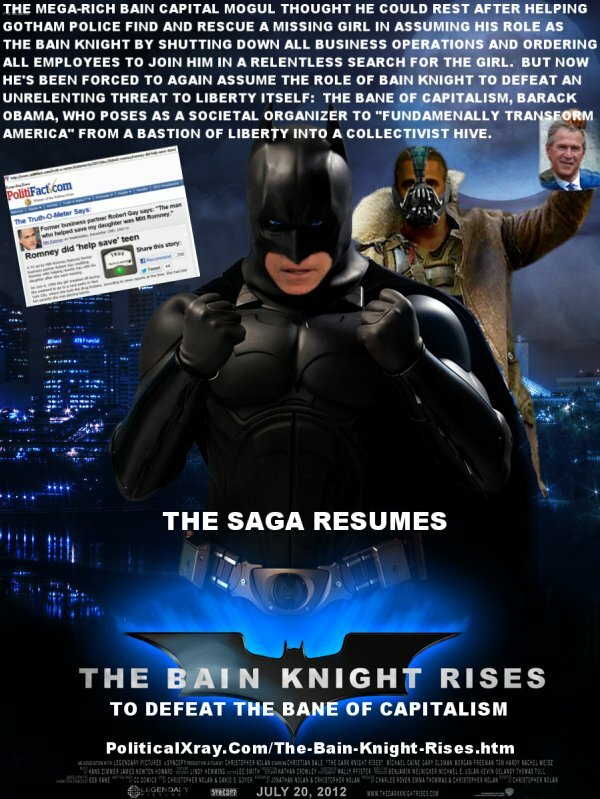 Click image above to view full-size image. to show for solutions they're finders." It's your war 'on' womyn as steeds."